Attorney at Law, Universidad Católica de Chile (1974). Lawyer at Johansson & Langlois (1980) and partner (1988). 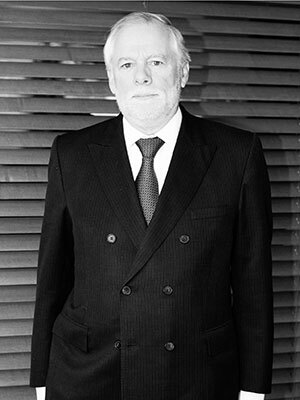 Former Director of the Industrial Property Chilean Association ACHIPI (1988-2002). Former Arbiter of NIC Chile. Member of AIPPI, FICPI, ASIPI, ACHIPI, Chilean Bar Association AG. Business Administrator, BA, Universidad de Santiago de Chile (1983). Partner at Johansson & Langlois (1988). 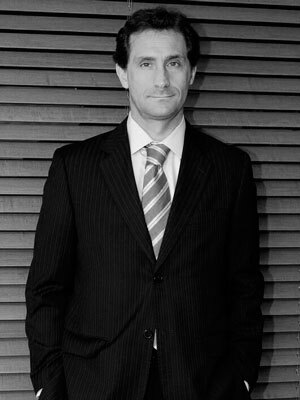 Director of the Industrial Property Chilean Association, ACHIPI (2002-2011). Member of AIPPI, FICPI, INTA, MARQUES, ECTA, AIPLA, ASIPI, ACHIPI, ABPI, Chilean Engineering Association AG. 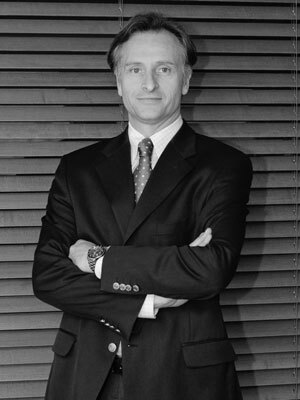 Patents and managing partner of the firm. 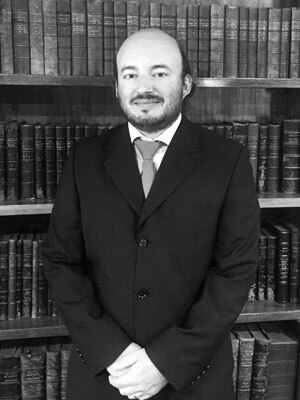 Attorney at Law, Universidad de Chile (1991). Lawyer at Johansson & Langlois since 1991 and partner from 2001. Member of AIPPI, INTA, MARQUES, ABPI, ASIPI, ACHIPI. 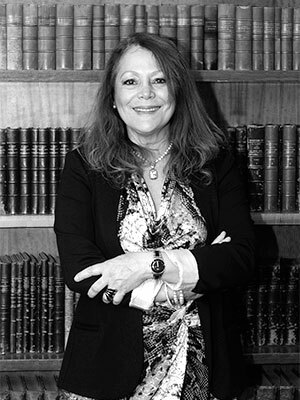 Attorney at Law, Universidad Gabriela Mistral (1998). 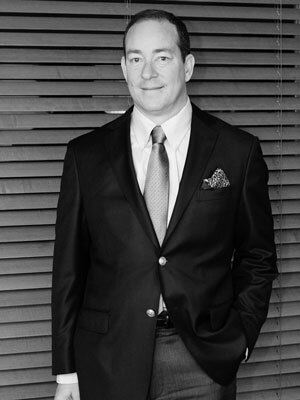 Lawyer at Johansson & Langlois since 1999 and partner (2012). Member of AIPPI, INTA, ASIPI, ACHIPI. Trademark prosecution, trademark and patent litigation, infringements, copyrights, advertising, unfair competition and domain names. Graduated in Chemical Sciences, Universidad Católica de Chile (1994). Senior Chemist at Johansson & Langlois, since 1997. 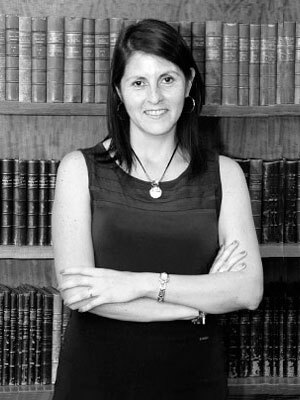 Attorney at law, Universidad Gabriela Mistral (1999). Magister in Business Rights, Universidad Católica de Chile (2003). Lawyer at Johansson & Langlois since 2001. 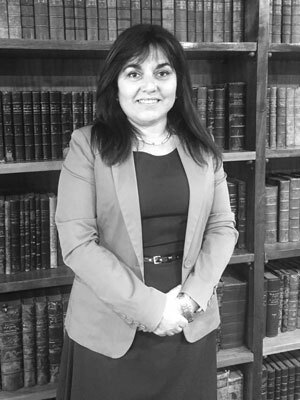 Member of ACHIPI, ASIPI and of the Chilean Bar Association AG. Patents, trademarks and domain names litigations. Electrical Civil Engineer, Universidad de Santiago de Chile (1991). Engineer at Johansson & Langlois, since 2006. Patents, electric , electronic and telecommunications. Design Engineer, Universidad de Santiago de Chile (1981). Examiner Chilean Patent Office (1989-1997). Engineer, patent area at the firm Estudio Harnecker Ltda. (1997-2008). Engineer at Johansson & Langlois, since 2009. Mechanical engineering patents, utility models, industrial designs and industrial drawings. Chemist – Civil Engineer, Universidad de Chile (1986). Former Patent Examiner of the Chilean Patent Office (1999- 2009). Trained in different patent courses and seminars at the OEPM, WIPO and EPO ( 2000- 2008). Patent Advisor for different entities (2009- 2012) and External Examiner at the Industrial Property Court (2012-2015). Chemist Engineer of Johansson & Langlois since 2015. Mechanical and Civil Engineer, Universidad de Chile (2004). 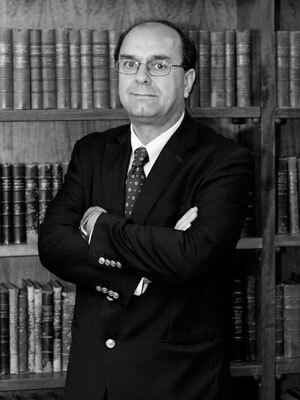 Former Patent Examiner of the Chilean Patent Office (2004-2007). Engineer at Johansson & Langlois, since 2015. Diploma Course on Innovation and Technology Universidad Alberto Hurtado (2011). Officer at CORFO Chile in different areas and projects (1989-2013). Private advisor of different projects of innovation (2013-2015). Chemist of Johansson & Langlois, since 2015. 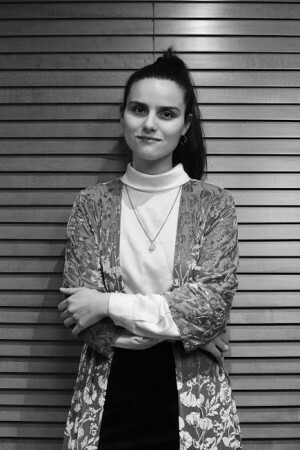 Lawyer at Estudio Villeseca (2015-2016). 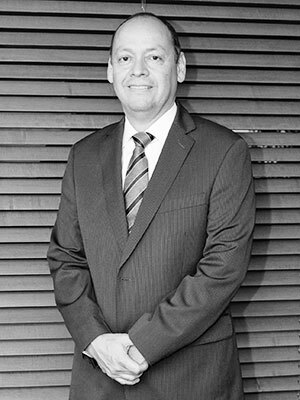 Lawyer at Aguayo, Ecclefield & Martínez (2012-2015). 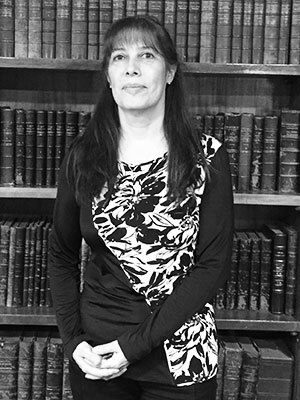 Lawyer at Johansson & Langlois since 2018.